J.P. Morgan Chase CEO Jamie Dimon will not be attending an investment a conference in Saudi Arabia later this month amid concerns about the disappearance and suspected killing of journalist Jamal Khashoggi. 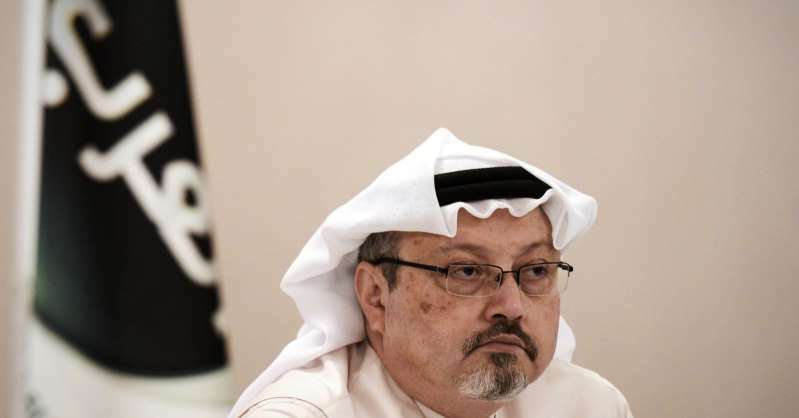 Several luminaries and media outlets — including CNBC, Financial Times, CNN and The New York Times — have withdrawn from the event, citing concerns about the disappearance and suspected killing of Khashoggi. Some, however, have maintained their plans to attend the Future Investment Initiative, also known as "Davos in the Desert," which is scheduled for Oct. 23 to 25. The International Monetary Fund's Christine Lagarde said over the weekend she still planned to attend the event, and U.S. Treasury Secretary Steven Mnuchin told CNBC on Friday that he, too, still plans to attend FII. Khashoggi, a critic of Crown Prince Mohammed bin Salman and the Saudi royal family, was last seen Oct. 2 when he entered the Saudi consulate in Istanbul. Saudi Arabia has denied wrongdoing. Turkey has reportedly informed the U.S. that it has video and audio evidence showing Khashoggi, who wrote for The Washington Post, was killed inside the consulate.